Registration: April 29, 2019: Fairfield University: Lisa Kelly Vance, NASP President; Presenting on Early Childhood Mental Health and Using Small Group Interventions. ~September 2019 (Exact Date TBD): University of Connecticut; NEAG School of Education: New School Psychologist Orientation. Intended audience: Interns, 1st, and 2nd year School Psychologists. ~November 7, 2019: Fairfield University, Fairfield, Connecticut: Melissa Reeves, former NASP President; Presenting on Advanced Threat School Assessment with School Teams. CASP is the only organization that advocates for School Psychologists in the State of Connecticut. By becoming involved in CASP you become part of the larger community of school psychologists in and around Connecticut. What is CASP doing for School Psychologists in Connecticut? Join colleagues in supporting the profession of school psychology including the mental health and educational needs of children. 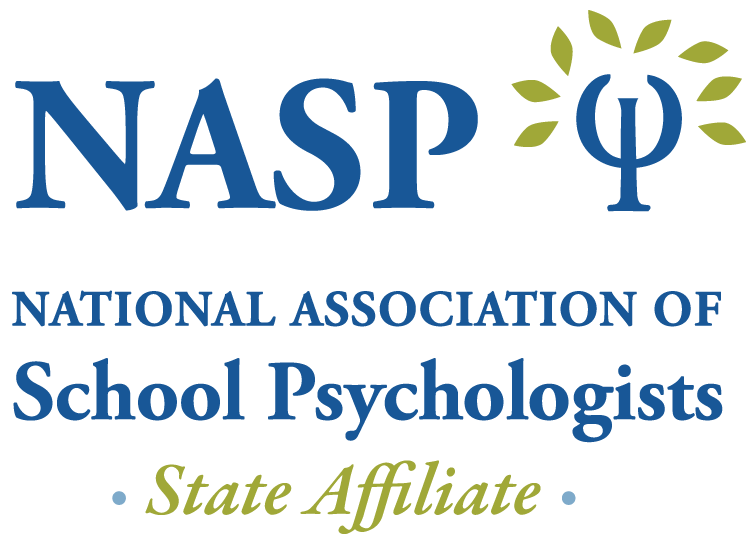 CASP membership allows you to have a voice in shaping school psychology in Connecticut. Already a Member: To update your member profile click the “Join” link and you will see an option to edit your profile. Networking opportunities at CASP meetings, conferences, and regional social gatherings, in addition to the listserv, social media, and the member directory. Each year at the NASP Annual Convention we host a social mixer to bring members from across the state together. Be on the lookout for other social mixers throughout the year! The CASP Listserv provides password protected member-only electronic networking opportunities. Information related to case studies, outside referrals, job opportunities, and professional development is regularly discussed on the listserv. The Connecticut School Psychologist publication contains news of current activities of the organization, reports from CASP committees, and the latest research and practice of Connecticut school psychologists. Continuing professional development opportunities. NASP approved CPD credits are provided to participating school psychologists and participation certificates are provided to other professionals. NASP CPD’s can be used for application or renewal of NCSP credentials. Registration fee discounts are provided to members. Legislative lobbying at the state level monitors bills and laws that impact children and families and your work as a school psychologist in the state, including education reform, special education laws, mental health, and teacher evaluations. By working with a lobbyist the legislative committee tracks bills and provides testimony regarding proposed initiatives that may be favorable or unfavorable to our profession. Some testimonies that have been put forth include topics related to MFT licensure, professional development and in-service, and the delay to kindergarten enrollment. Membership is integral piece in funding the legislative committee and our relationship with the lobbyist.